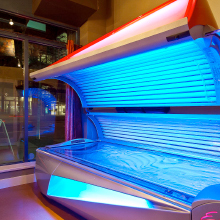 Tanning salons are great places to accept credit cards for one great reason…the upsell. When you are the owner of a tanning salon, you know that it is really important for your business to be able to sell the products and extra services if you want to make a profit. Most people can afford the cash for a tan, but when they walk in and you have new products to show them to make their tans deeper and darker, many people will want these products badly. However, if they don’t have enough cash, you won’t make the sale. 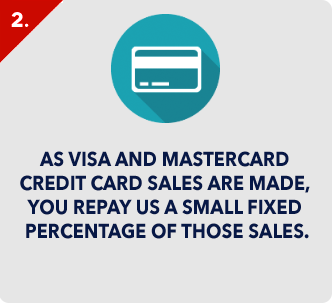 Since most people carry credit, odds are in your favor to make the sale, only if you accept credit cards. 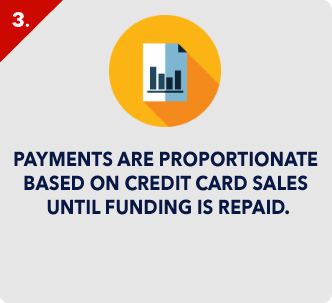 In order to accept credit cards at your tanning salon, you will need to find a payment processor. 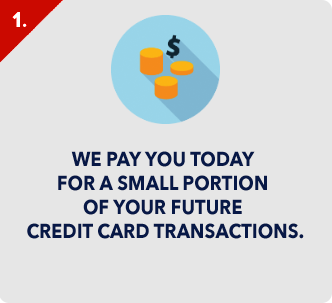 A payment processing company will be able to take care of all your credit card needs, from setting up your account to choosing the best credit card machines for your needs. 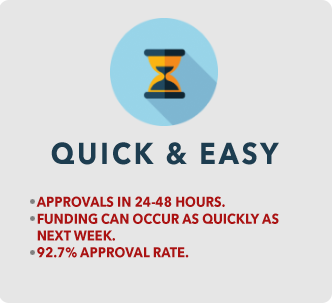 In most cases, you will be able to work with the same company from start to finish. One thing you need to be aware of before signing the dotted line won a contract is that you are getting the best deal possible. 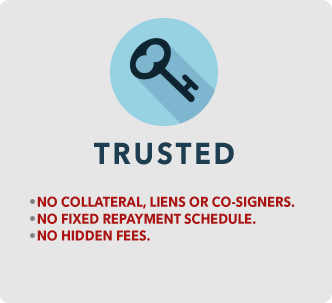 There are a lot of hidden fees when it comes to many payment processors and you should always make sure you are reading the fine print in the contract, especially if a deal sounds too good to be true. 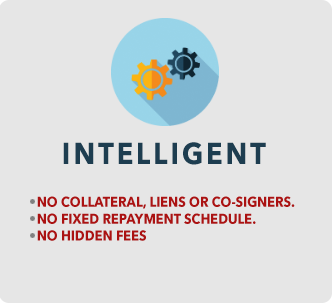 Though they may offer excellent rates in the beginning, it is possible in the fine print, the rates will double or triple after six months. This is just one of the tricks payment processors use. If you can find a good and reputable payment processor, it will definitely be worth your time and effort to accept credit cards at your tanning salon.